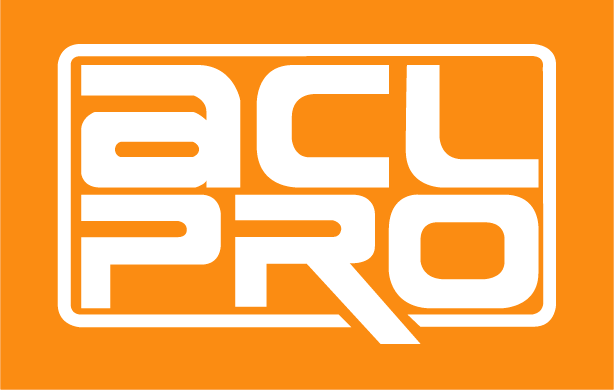 ACL frequently works with publishing partners to help deliver international quality branded events. 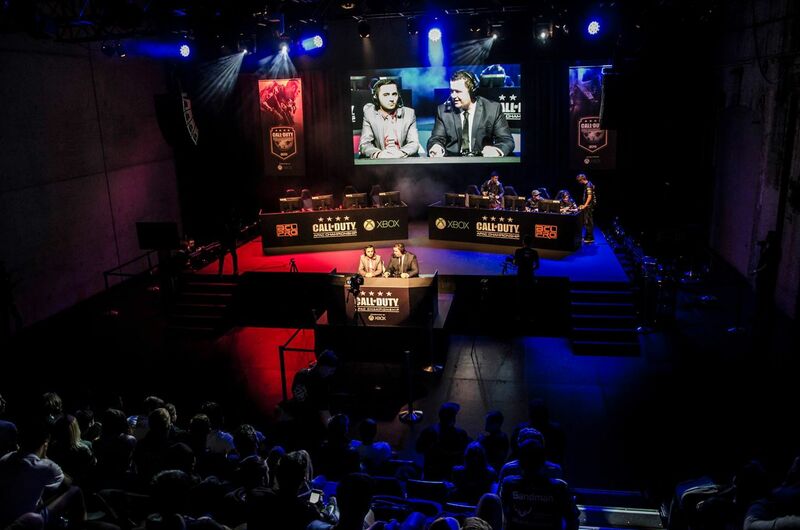 In recent years, the ACL team has collaborated with Riot Games, Activision & Blizzard to operate World Championship qualifiers in the Oceanic region. 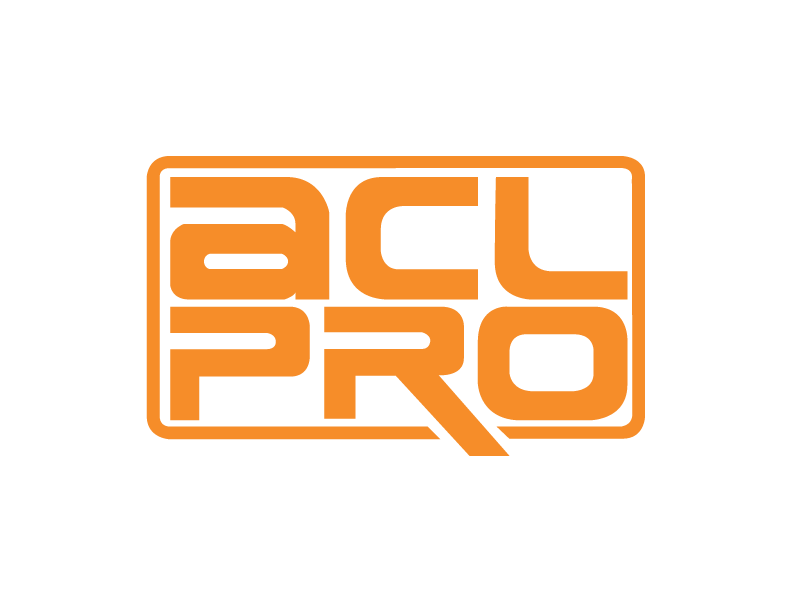 The ACL was founded in 2006 with its roots firmly in the console scene, particularly the First Person Shooter (FPS) genre and Xbox’s Halo franchise. The organization continued to run grass-roots events until new leadership came to the group in 2009. 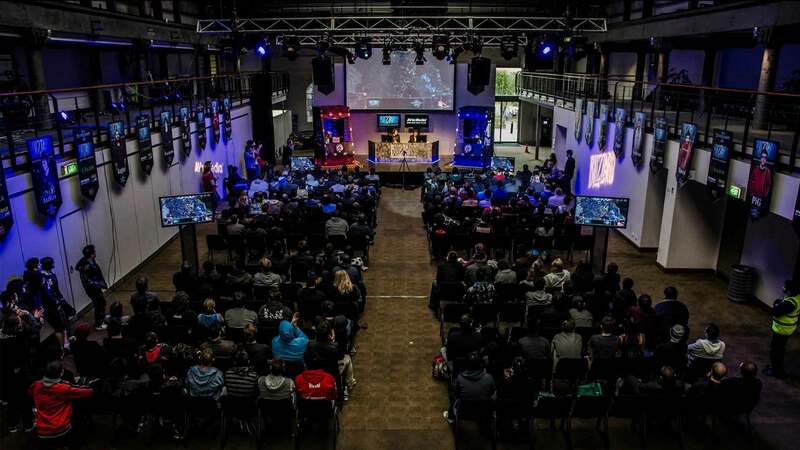 With this, a capital injection and broader national growth strategy meant the ACL grew rapidly to service more gamers right around Australia. 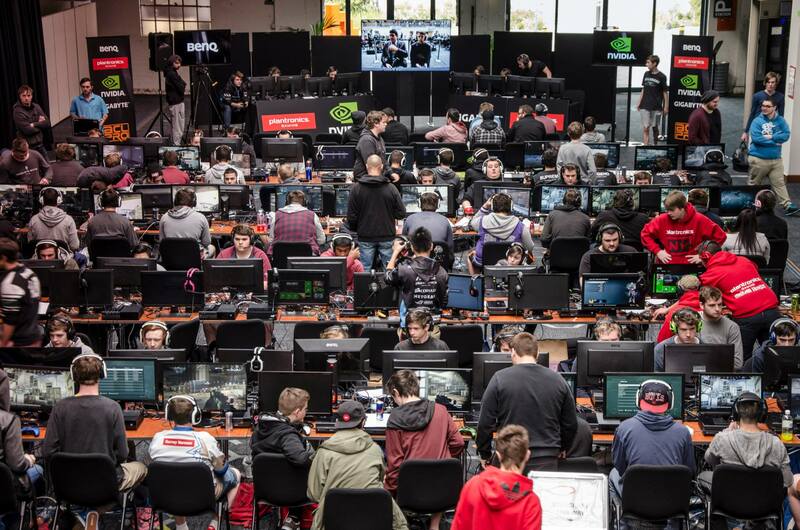 The addition of other gaming titles and genres in multiple cities via a traveling circuit helped establish the Australian Cyber League as the premier gaming tournaments brand.